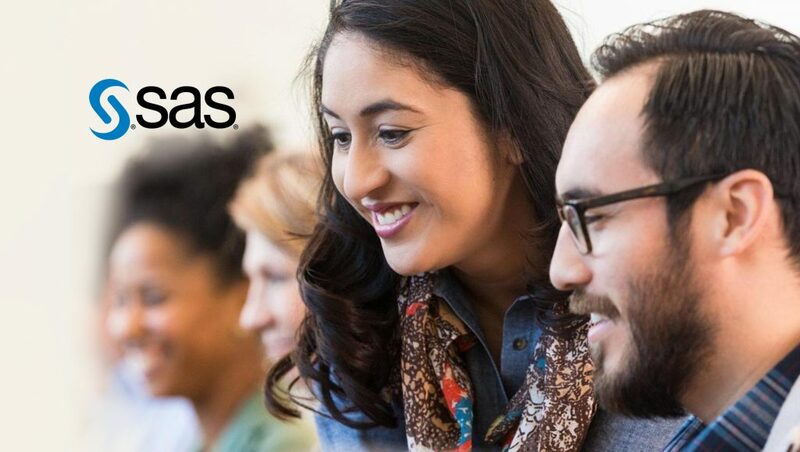 SAS, which excels at helping marketers better understand customer behavior, has been named a leader in The Forrester Wave: Cross-Channel Campaign Management, Q1 2018. “SAS addresses the needs of data-savvy marketers comfortable with advanced analytics, workflows, measurement, and optimization tools,” reports Forrester Research. SAS Customer Intelligence was top-ranked in the Current Offering category, including highest scores among all vendors for both the customer analytics and measurement and optimization criteria of Forrester’s report. “Advanced analytics is revolutionizing the marketer’s ability to have a fuller portrait of their customers, rather than a series of snapshots. 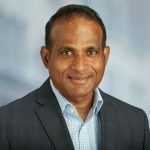 SAS provides marketing organizations with AI-infused campaign management capabilities so that every cross-channel touchpoint can be an engaging brand experience,” said Wilson Raj, Global Director of Customer Intelligence for SAS. SAS Customer Intelligence provides marketers with the analytical advantage to create best-in-class customer experiences that both differentiate brands from their competitors and maximize marketing profitability. Powered by machine learning and artificial intelligence (AI), the suite of MarTech tools allows marketers to engage their customers confidently across channels. Last year Forrester’s 2017 Customer Experience Index (CX Index) reported that the quality of customer experience (CX) has improved in India. The new data released revealed that for the first time in three years, one brand broke into the excellent CX category, and over half of the surveyed brands improved their scores significantly. Based on a survey of more than 9,000 Indian online adult consumers, Forrester’s CX Index measured and ranked 36 brands in India across five industries to identify how well a brand’s customer experience strengthens the loyalty of its customers. Key findings of the third annual study included that no brand in India delivered poor CX, and the average score of the five industries rose, indicating better quality CX across the board. In addition, the data showed that emotion has a bigger influence on customer loyalty than effectiveness or ease in nearly every industry.